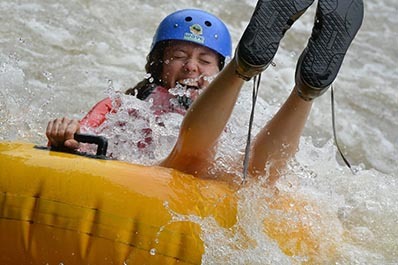 What about some rafting time? 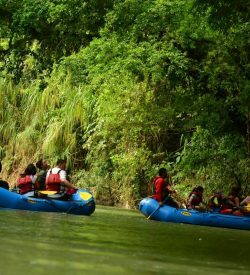 A pair of toucans swoops by as you raft turns another bend in the river, opening up to deeper sounds of the rainforest. The tropical sun hits your face between the lush jungle canopy overhead. 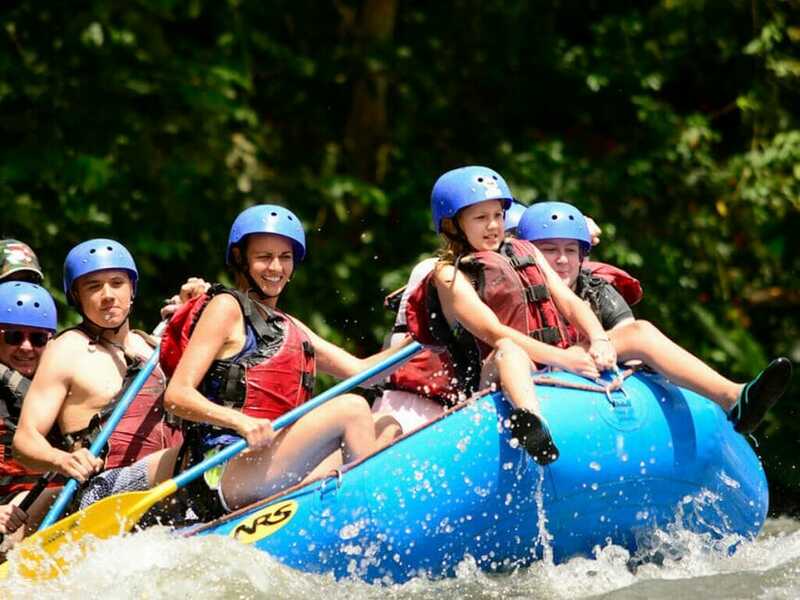 “Forward paddle!” directs your local guide with a smile as you begin to charge towards the energizing sounds of churning white water. You won’t want to be anywhere else in the world. 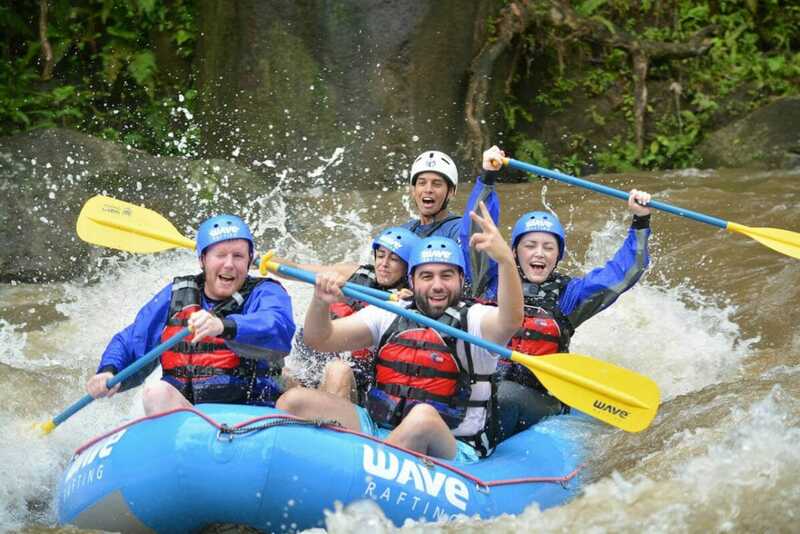 This is Costa Rica!. 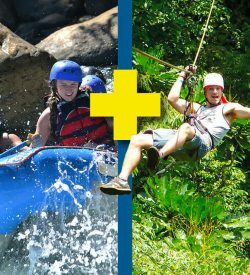 No visit to the eco-paradise of Costa Rica would be complete without a true jungle adventure – Wave Rafting Style. 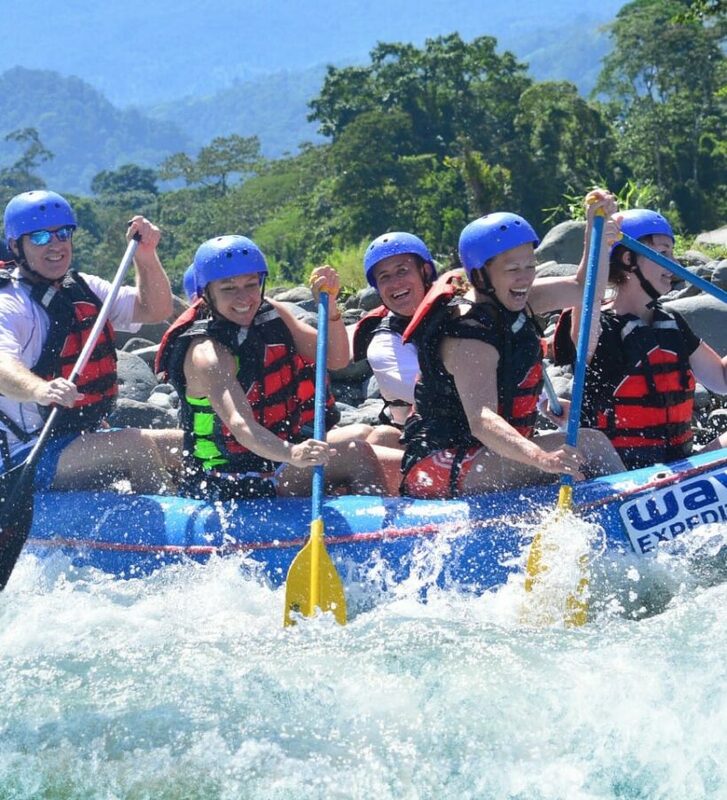 Wave Expeditions not only offers white water rafting, Nature Safari Float and Adventure combinations, but we do so with local guides yo share the Rico Tico traditions and culture to make each excursion is a unique experience. 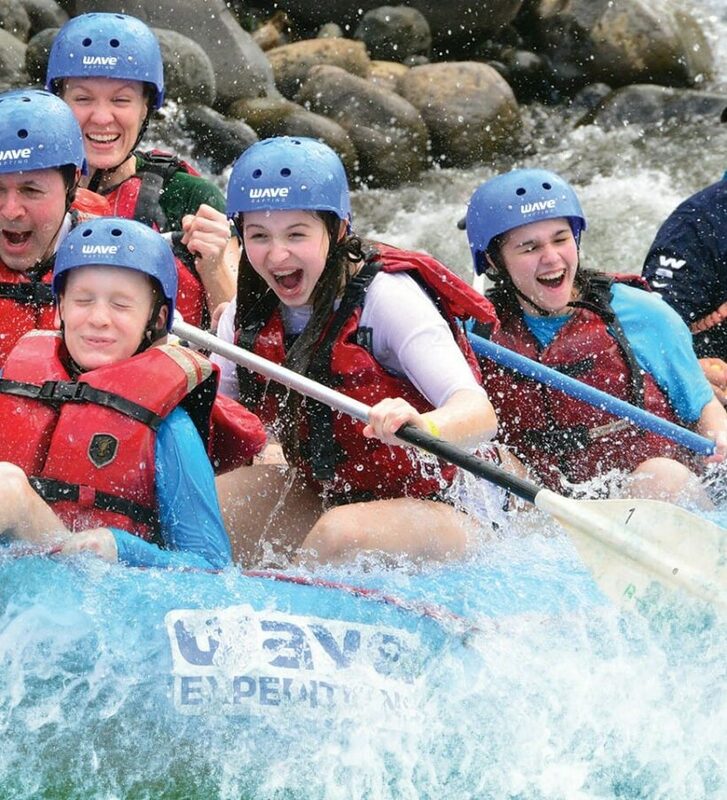 With a commitment to safety, customer satisfaction, and personalized attention, Wave Rafting is your TOP pick to soak up the true magic of the land of Pura Vida.